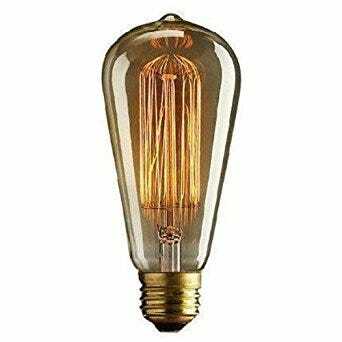 Decorative filament lamps are a traditional style lamp often found in hospitality to create warm and comforting environments. They are based on the old original vintage filament lamps found in the early 1930's. The range consists of incandescent and led options to suit any atmosphere.